Member advantage arrangements in logistics are particularly powerful because for SMEs potentials for savings are large. 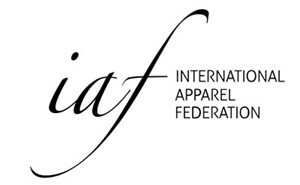 Not only can savings be made by combining buying power, bundling transport flows actually creates real and sustainable savings for the entire supply chain.IAF has several options for its member associations to set up logistic member advantage arrangements. The most complete set up is modeled on the successful operation set up by MODINT, IAF’s Dutch association member. This is a set of arrangements coverings the broad range of logistics, from express mail to warehousing services. The IAF works together with specialized partner Greenway Logistics to build these operations for IAF member associations in other countries. This means that IAF and Greenway work with the national association to set up a customized range of arrangements. The operation may contain a commission fee for the national association. Greenway then makes the necessary deals with the logistics companies and helps the association to bring the advantages to their members. 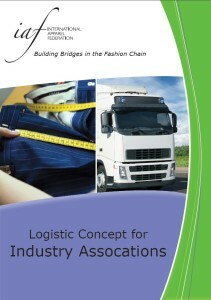 This operation makes free consultancy for apparel companies on logistic issues possible. Logistic member benefits currently run, successfully, in the Netherlands, Belgium, Sweden and Denmark. For more information, please download our folder below.